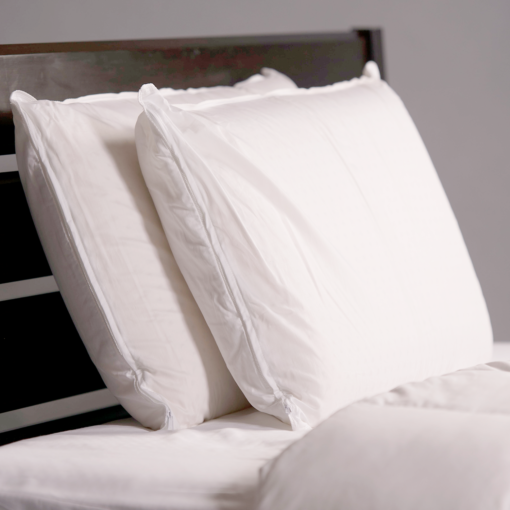 Looking for an earth-friendly pillow that is supportive, pliable, and antibicrobial? This is the one. Our Solid Latex Pillow is made from all-botanical latex — which means it’s 100% from the rubber tree and 100% healthy sleep-promoting. 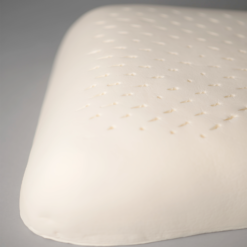 Whether you sleep on your side, back, or stomach, botanical solid latex foam is the perfect material for pillows. 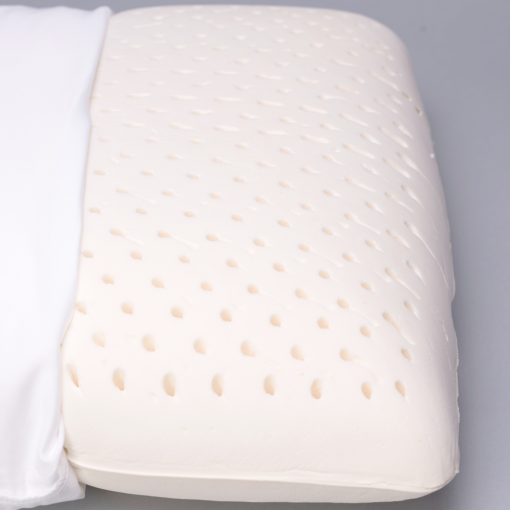 Our Solid Latex Foam Pillow gives you conforming support for your head and neck without sacrificing comfort or breathability. 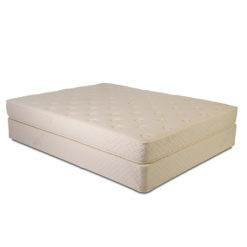 Latex diminishes pressure points (i.e. 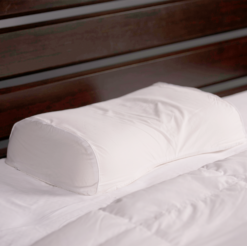 eases that sore neck) and dissipates heat for quality sleep without tossing and turning. 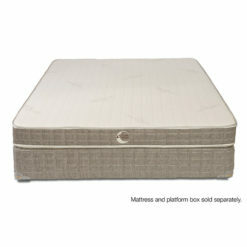 It is also 300 times more antimicrobial than memory foam. 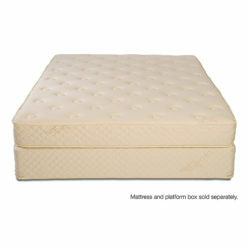 Our latex is also non-toxic, unlike memory foam. 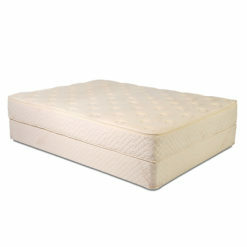 100% Botanical Tree Rubber. 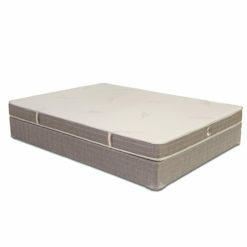 This keeps dust mites and allergens to a minimum. 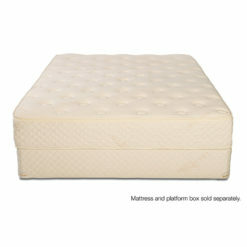 Additionally, with a zip cover for easy machine washing, you can knock those dust mites back with easy maintenance.